SIOUX CENTER – Promise Community Health Center of Sioux Center announces the hiring of Faith Schiltz as a family practice nurse practitioner. She will begin seeing patients on Monday, July 30.
patients at the health center on Monday, July 30. Schiltz, an advanced registered nurse practitioner (ARNP), will complete Promise’s medical provider team. Beth Strub, who served as a nurse practitioner at Promise since August 2008, is moving on to provide women’s health at Iowa City VA Health Care System. Her last day is Friday, June 29. Schiltz will be a familiar face to many of Promise’s patients because she served a preceptorship at Promise for a few months in 2016. She is eager to return. Emily Tuschen, chief operating officer for Promise, is excited to have Schiltz join the health center’s team of providers. Schiltz interest in the medical field began while working as a certified nursing assistant during high school. 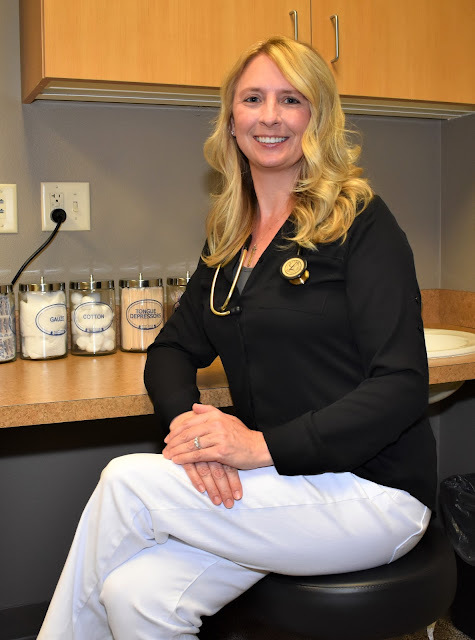 After graduating from Akron-Westfield High School in 1993, she enrolled at Western Iowa Tech Community College in Sioux City and received her associate degree of nursing in May 1996. She served as a full-time nurse at Orange City Hospital, 1998-2001, and Orange City Family Practice, 2001-17. She also was a part-time nursing clinical instructor for two and a half years at Iowa Central Community College in Storm Lake, 2012-14. While serving as a nurse, her interest in the medical field continued to build. “I have been blessed to have several people throughout my life who have inspired me and encouraged me along the way to become a nurse practitioner,” she said. 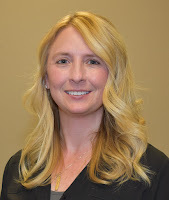 Schiltz earned her bachelor of science in nursing degree from the University of Iowa School of Nursing in 2013 and achieved her master of science in nursing as a family nurse practitioner from South Dakota State University College of Nursing in August. Since then, Schiltz has served as a nurse practitioner for Midlands Clinic in Dakota Dunes, SD, and its outreach clinics. She now looks forward to beginning her family medical practice at Promise. Everyone is welcomed to receive care at Promise, but she noted the particular focus of reaching out to the underserved. “Promise is filling a definite need in northwest Iowa, helping to ensure access to broad, comprehensive and preventative health-care services regardless of income or insurance status,” Schiltz said. Faith Schiltz and her husband, Kevin, live in Remsen and have three sons, Joshua, 27, Justin, 20, and Jordan, 19. In her spare time, she enjoys spending time with family and friends, gardening, hiking and mushroom hunting. Faith Schiltz will begin seeing patients at Promise Community Health Center in Sioux Center on Monday, July 30. 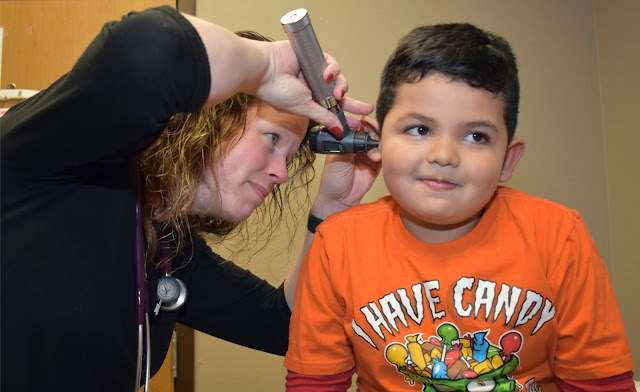 If you missed the feature story on Beth Strub, who served as a nurse practitioner at Promise Community Health Center since shortly after it opened 10 years ago, check out this story. Strub shares her reflections on her years of service.